****Unfortunately this can not be shipped to Ireland. The word pansy comes from the French word ‘pense’, which means ‘I think’ and Victorians would also use the pansy flower to send the message ‘I’m thinking of you’ or ‘I care’. 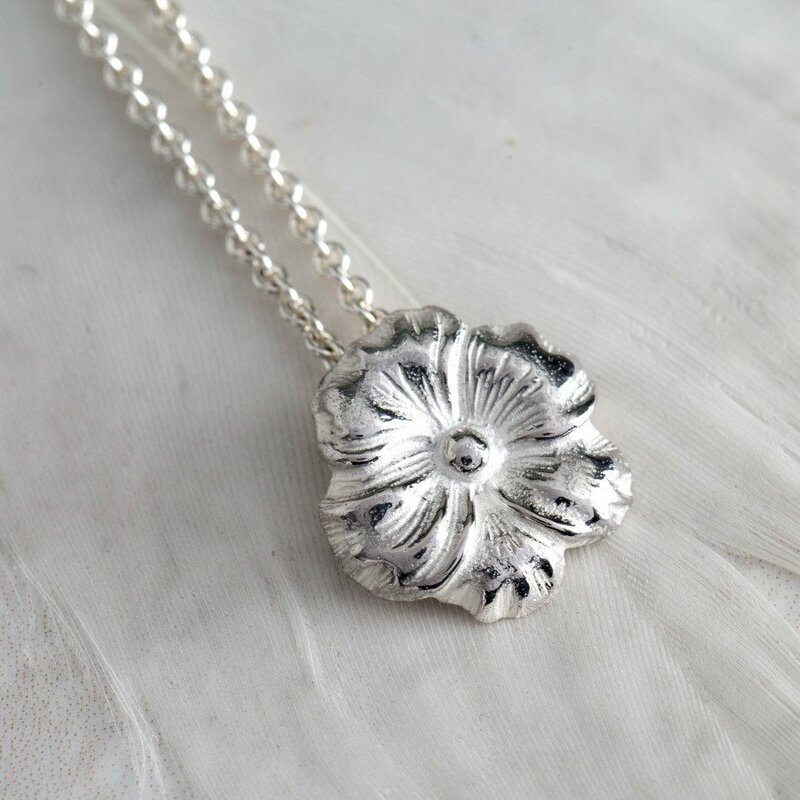 That is what this beautiful, recycled sterling silver necklace represents and it will make a wonderfully thoughtful gift for anyone going through a difficult time. The pansy pendant is gently hand polished with white lowlights to add gorgeous details and depth. Mosami works with talented British designers to create contemporary and unique jewellery with timeless style and elegant design. The charity who manufacture the jewellery; Made by Survivors’ is a programme that take women from slavery and gives them access to economic independence by teaching practical and valuable skills. Pendant size: 14mm x 14mm. 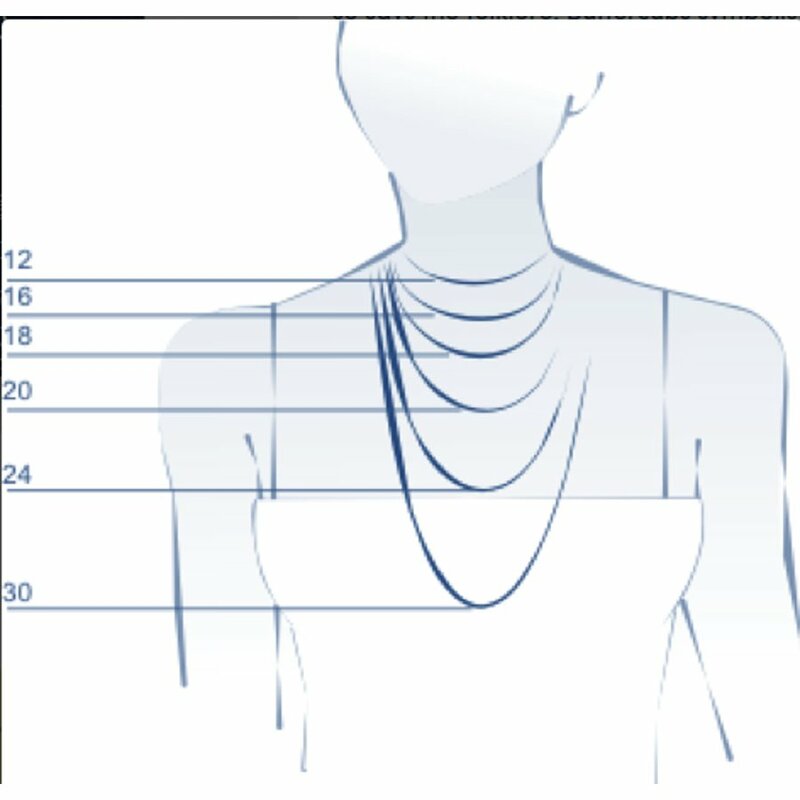 Chain length: 18mm with adjuster to 16mm. 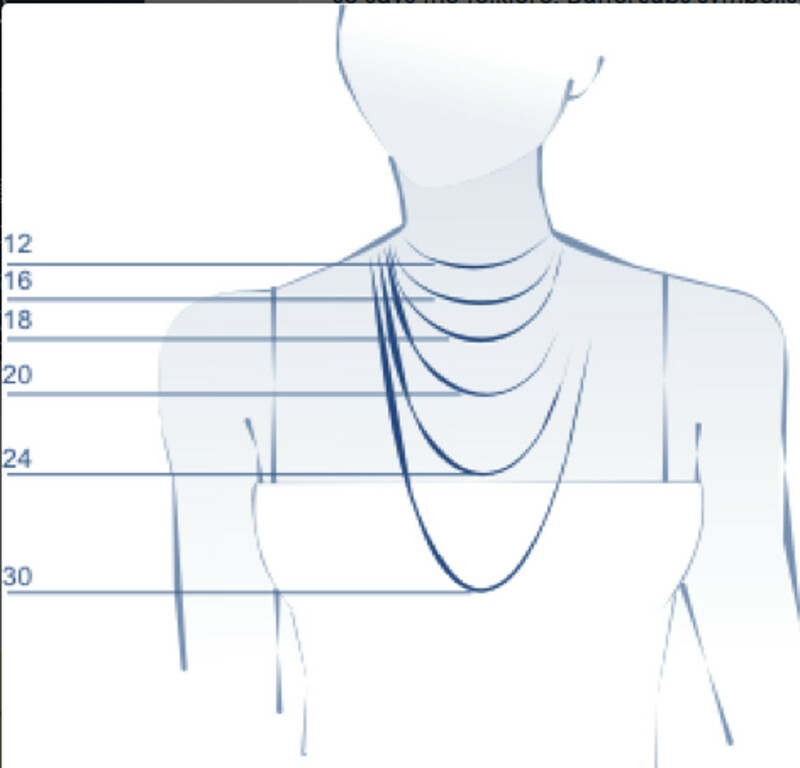 The Mosami Pansy 'Thinking Of You' Pendant Necklace product ethics are indicated below. To learn more about these product ethics and to see related products, follow the links below. There are currently no questions to display about Mosami Pansy 'Thinking Of You' Pendant Necklace. 'Sami' is a native Peruvian word for love. It's pronounced with a long 'aaa', to rhyme with army. They added 'MO' the abbreviation for 'modus operandi' to give them a unique name that means 'made with love'. Mosami works with talented British designers to create contemporary and unique jewellery with timeless style and elegant design. Most of their pieces are made by a family business in Thailand; Mosami visit the workshops regularly and know the team extremely well. They also work with womens' enterprises in other developing communities, for example their Amity bracelets are made in Kenya. They invest great care and attention to ensure that their jewellery is ethically sourced and that it will be loved and worn for many years.